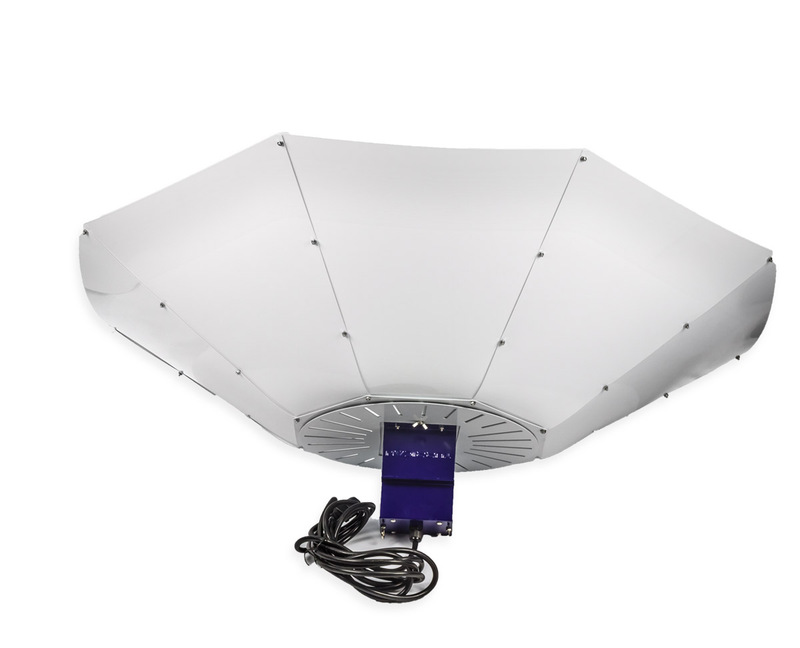 The Turrican Parabolic Designed in partnership between Lumatek Ltd and Qwod has an incredibly even light spread and a design that produces low heat levels directly under the lamp, meaning that it can be lowered further than is often possible when using conventional reflectors without burning the tops of plants. The Turrican uses industry-leading state-of-the-art reflective medium 'Miro' with 95% reflectivity, rated for lamps up to 1000Watts. 8 x Miro reflector leaf panels, 1 x bag of assorted nuts bolts and washers, 1 x E40 lamp holder, 1 x top plate. 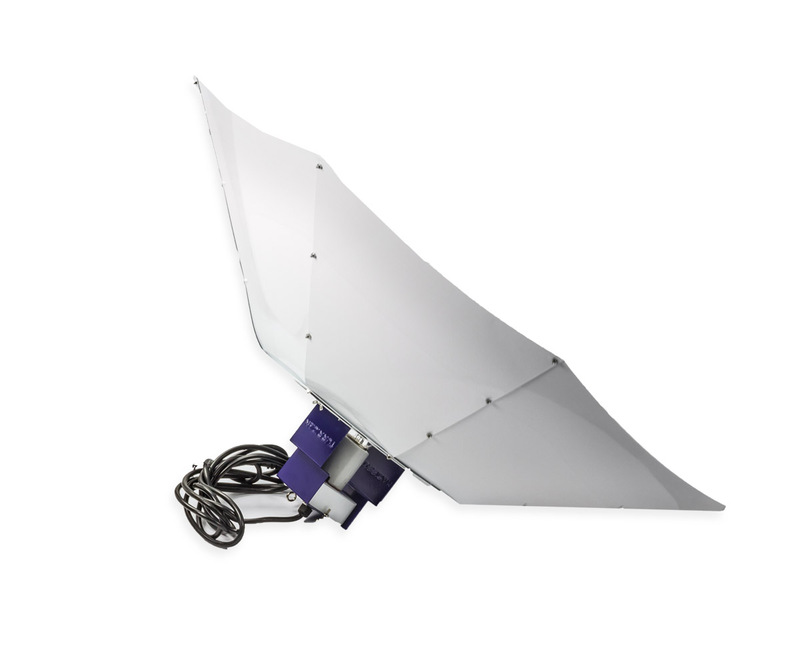 The Turrican Parabolic is a curved reflector that houses your HID lamp via its supplied E40 lamp holder. What differentiates the Turrican from cheap alternatives on the market is the high-quality feel of its components - the Turrican is engineered from materials that won't degrade quickly (reducing efficiency) like those of its competitors, delivering excellent results consistently over long periods of time. 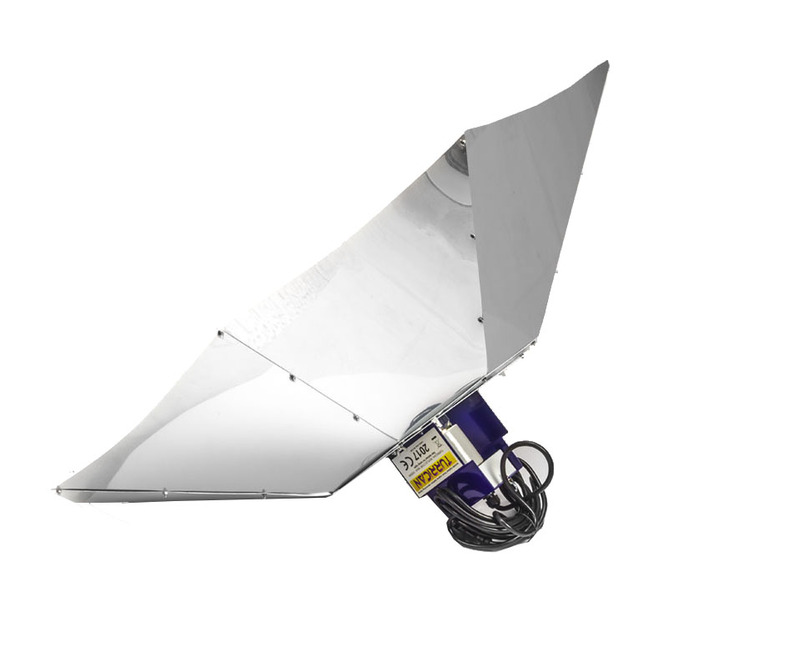 Unlike most other reflectors, the lamp in this unit is mounted vertically and the majority of its output is directed sideways towards curved surfaces and reflected back down towards the canopy. This method creates a more uniform spread of light than when using horizontally mounted lamps. Naturally, an even light spread leads to a more even canopy, adding consistency when growing larger numbers of plants in a given area. These effects are all enhanced greatly by the Turrican's 'Miro' finish, which helps eliminate hot-spots, an issue that occurs when light is too highly concentrated in a particular area. It also features vents around the lamp holder to allow heat to escape through the top of the reflector. 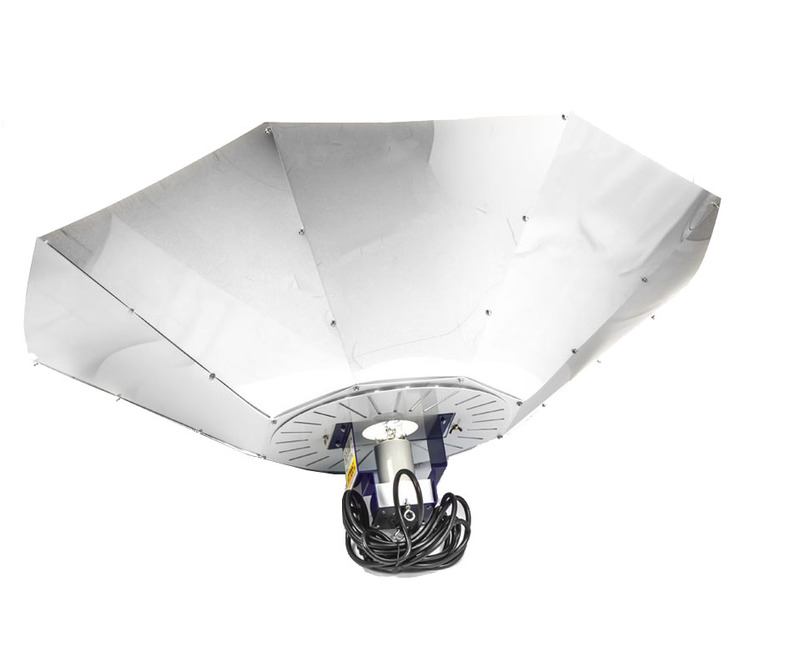 This, combined with the reflector's open design, means that temperatures directly under the lamp are much lower than those under other reflectors, meaning that the Turrican can be positioned closer to the top of plants without causing burning. The Turrican is supplied with a 375cm power cable with an IEC (kettle lead) connection. 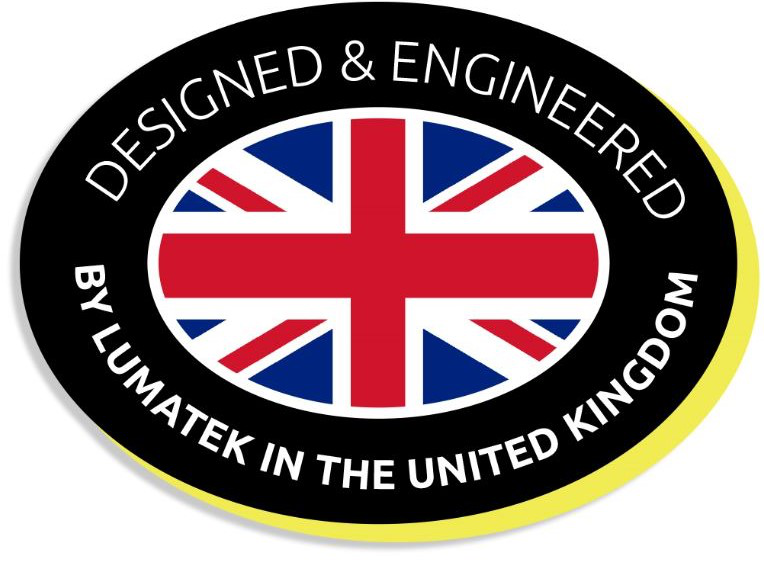 The IEC adapter is used to connect to a ballast of a suitable output for the lamp fitted to the reflector, up to 1000Watts.